It was a ‘big fat Punjabi wedding’ for one of the beautiful damsels of Bollywood, Sonam Kapoor. The Neerja actress, who is flying high on the professional front, is doing fantastically well in her personal life as well. 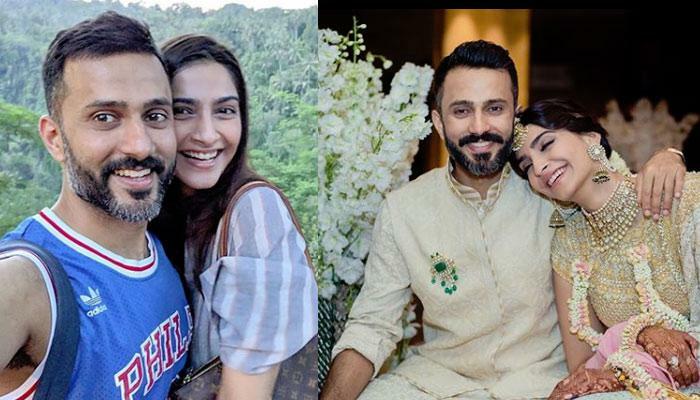 Sonam walked down the aisle with the handsome hunk and her businessman-boyfriend, Anand Ahuja on May 8, 2018, in the presence of their loved ones. These days, Sonam and Anand are making the best out of their Los Angeles vacation as they spend some quality time with each other. She shared another picture and captioned it as, "@anandahuja and I just stepped into a book lovers’ paradise When you come to @discoverLA, you can’t miss @thelastbookstorela in Downtown Los Angeles Thanks for the recommendation @VidyaVox and great hanging out with you today. #ComeFeeltheLove". 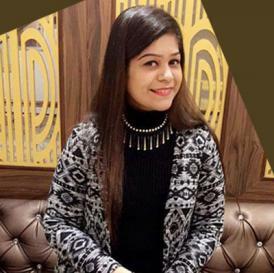 The Ek Ladki Ko Dekha Toh Aisa Laga actress further continued, “So first he said, shall I do Anand Ahuja Kapoor or Anand Kapoor Ahuja? And you do Sonam Kapoor Ahuja? I was like, that’s still my father’s name, no? How will my kids have my name in some way? Then he said, should I keep Sonam in the middle? So, I said fine." Sonam also mentioned that in future when she and Anand will have kids, they will have ‘Sonam Ahuja’ as their last name. She said, "Yes. I don’t know if that makes any sense to you, but we really thought about it. If and when we have children, that’s how it will be." Wishing Sonam Kapoor Ahuja and Anand S Ahuja an eternity of happiness and a blissful married life!